Never run a 5k? Or maybe it’s been a while and you’re a little nervous? 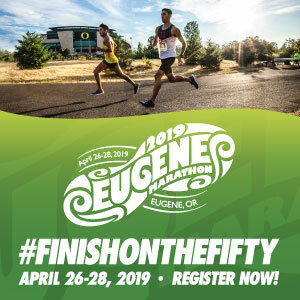 Run it with Run Oregon! Our first-time race sweepstakes will give one runner a free entry to the February 9, 2019 Portland Winter Series 5k race, and then you’ll run with either Kelly Barten or Nikki Mueller – or maybe even both of us. We’ll be with you step for step with encouragement and support. Entries are accepted between now and noon on Sunday, February 3, when we’ll draw our winner and contact them via email. Click here to enter! On Saturday, February 9, you can run the Couples Classic 5k for just $15 when you sign up by February 8. The race is at River Road Park in Eugene. The Valentine’s Columbia River Trail run/walk is a fund raiser on February 9th, with proceeds going to the PE program at Colonel Wright Elementary. 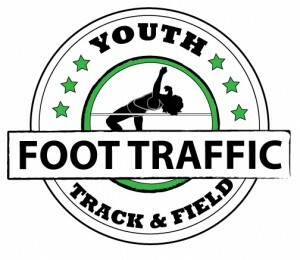 Keep an eye out on the blog – we’ll post the registration form as soon as we get it. This race in The Dalles has a nice late 10a start time, stepping off from Lewis & Clark Festival Park. The next Taco Tuesday Twilight Trot is on Tuesday, February 5 at 6p from Eclectic Edge Events’ office at 750 Commercial in Eugene. It’s $20 for pre-registration and $25 DOR. Registration includes the 5k run, the post-race taco bar, and an adult beverage. The final race in the PRC Winter 5k is on Saturday, February 9 in Beaverton. It’s a prediction 5k, meaning the winner will be the person closest to their predicted finish time. Sign up today for $30. The Run Love Run in Newport on Saturday, February 9 has some really cool awards, and also Rogue beer. There’s a 15k for $45 and a 30k for $55, and the awards shown here are for the Sweetheart Division – partners, friends, whatever – you each run your race (you can be in different races) and awards are based on finishing percentage. 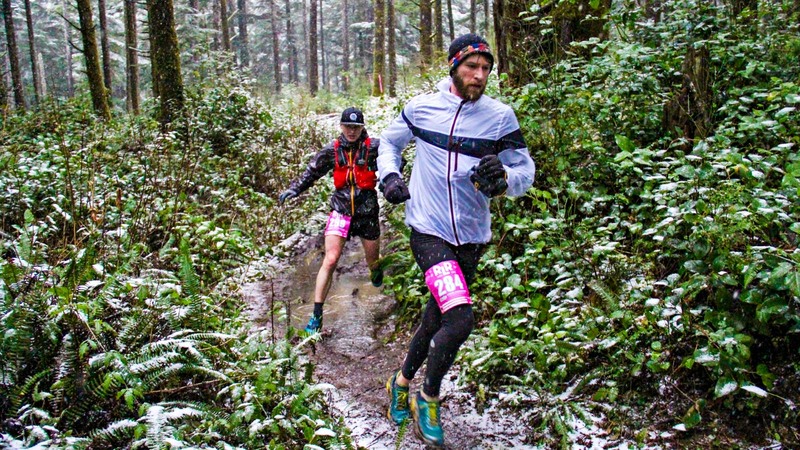 The Oregon Brewery Running Series has a run next Saturday, February 9 at Von Ebert Brewing. This 5k run run (there’s a clock set up, but it’s not officially timed) is from their brewery at 131 NW 13th Ave in the Pearl District. Sign up online for $30. Ladies … this one is for you! The BadAss Lady Gang PDX is hosting their 2nd group run on Sunday, February 10th at 7:30a. Meet up starting at 7:20 at the Starbucks on the west end of the Tilikum Bridge (usually, they meet up behind OMSI, but construction). The address is 2730 SW Moody Ave, and you can take transit or park in the S. Waterfront district. This isn’t your regular group run – we’ll do short out and backs so no one is left behind or left to run completely alone. Walk/run based on what is available to you that day with this super-supportive group of inclusive women. It’s perfect for new runners, experienced runners, and any women that want to make new friends through running. Then, join everyone for coffee at that Starbucks! The Helvetia Half (organized once again by Run With Paula) has a price increase this Friday, February 1, so sign up by Thursday to get the best price. On the 1st, the half goes from $79 to $85, the 10k goes from $59 to $65, and the 5k goes from $39 to $45. The 2019 Helvetia Half is on Saturday, June 8 in Hillsboro. The Heartbreaker Half Marathon, 10k, and 5k will run on February 17, and there’s a price increase from February 3. On that date the half will go from $79 to $89, the 10k will go from $59 to $64, and the 5k will go from $44 to $49.